These prices are effective as of January 1, 2019 and subject to change without notice. In most areas of the country, no state or local law makes you buy a container to surround the casket in the grave. 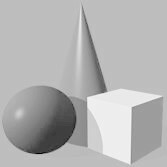 However, many cemeteries require that you have such a container so that the grave will not sink in. Either a Grave Liner or a Burial Vault will satisfy these requirements. The descriptions Gasketed and Non-Gasketed are the manufacturers’. 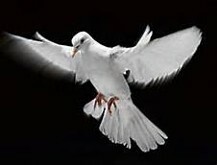 Although, certain caskets and vaults offered for sale by the Casket provider may be of better quality construction and comprised of more durable material than another, the casket provider nor any of its employees represents or implies that any casket or vault will be air-tight or will provide long-term preservation of human remains. #30 Concrete Grave Liner, does not resist the entrance of outside elements. 30” x 89” inside, 35.5” x 92” grave size. 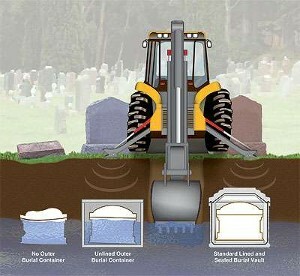 Graveliners are the most basic outer burial container. Made from concrete, grave liners are unlined. The purpose is to prevent the ground from caving in the casket. 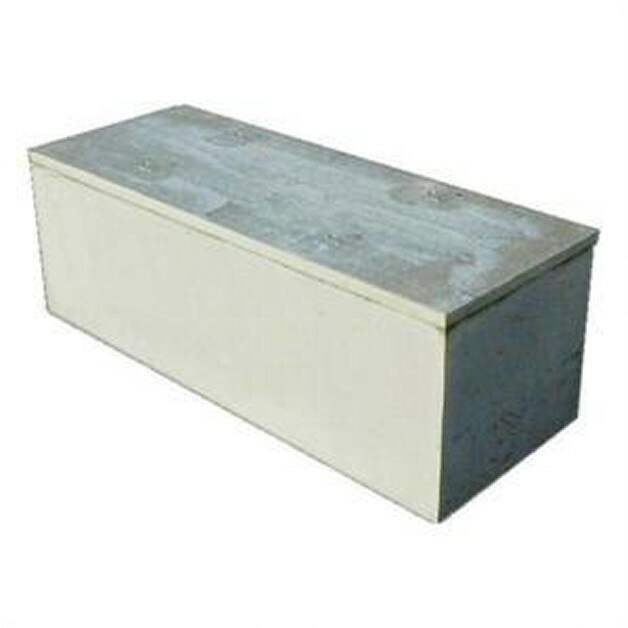 A grave liner is made of reinforced concrete and will satisfy any cemetery requirements. 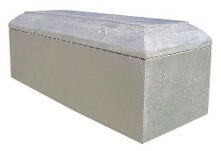 Grave liners only Protects the casket from caving in. Webb Discount Caskets makes no representations or warranties regarding the Outer Burial Containers listed above. The only warranties, expressed or implied, granted in connection with Outer Burial Containers sold are the express written warranties, if any, extended by the manufacturers thereof. Webb Discount Caskets hereby expressly disclaims all warranties, expressed or implied, relating to the Outer Burial Containers, including, but not limited to, the implied warranties of merchantability and fitness for a particular purpose. A burial vault is a lined and sealed outer receptacle that houses the casket. It protects the casket from the weight of the earth and heavy maintenance equipment that will pass over the grave. It also helps resist water and preserves the beauty of the cemetery or memorial park by preventing the ground from settling. 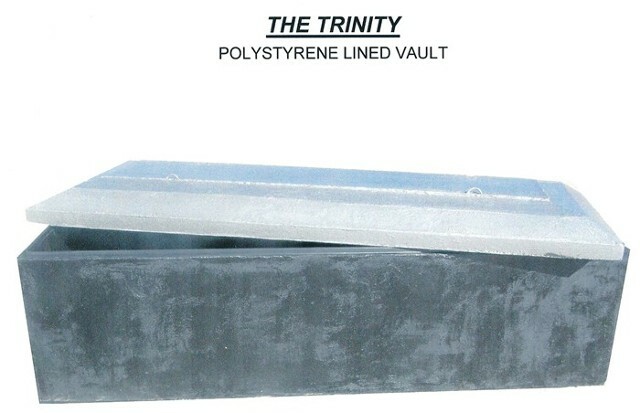 This type of vault has a polystyrene (a plastic material) liner and one of the best protection burial vaults in today's market is the fully jacketed polystyrene concrete vault. This type of vault has three barriers for protection from ground water.... a polystyrene protection on the outside, a concrete protection in the middle and a polystyrene protection on the inside. Single plots: Single plot are the most common type of plot in a cemetery. Single plots contain the remains of one person in a casket. Dimensions: Each panel is custom cut and the embroidered velvet is applied to fit the casket that you choose. Panels are often 30" to 32" wide and 13" to 17" tall. To install simply press the head panel into the top recessed area in the casket inside cover. Takes 3 seconds. To adjust the size to fit a competitors casket: 1) To make the panel smaller you can fold back one side and press it into the head panel area. 2) To make it smaller or bigger you can remove the velvet from the cardboard support piece trim the cardboard piece and reapply the embroidered velvet to make it smaller or to make it larger just change to a larger piece of support cardboard and reapply the velvet. To install, simply press the head panel into the top recessed area in the casket inside cover. Takes 3 seconds. To adjust the size to fit a competitor's casket: 1) To make the panel smaller, you can fold back one side and press it into the head panel area. 2) To make it smaller or bigger, you can remove the velvet from the cardboard support piece, trim the cardboard piece and reapply the embroidered velvet to make it smaller or to make it larger, just change to a larger piece of support cardboard and reapply the velvet.